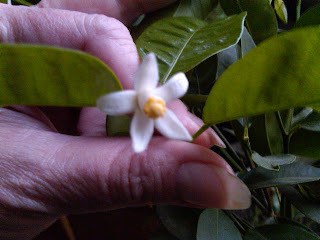 I have to say that the house smells like heaven! 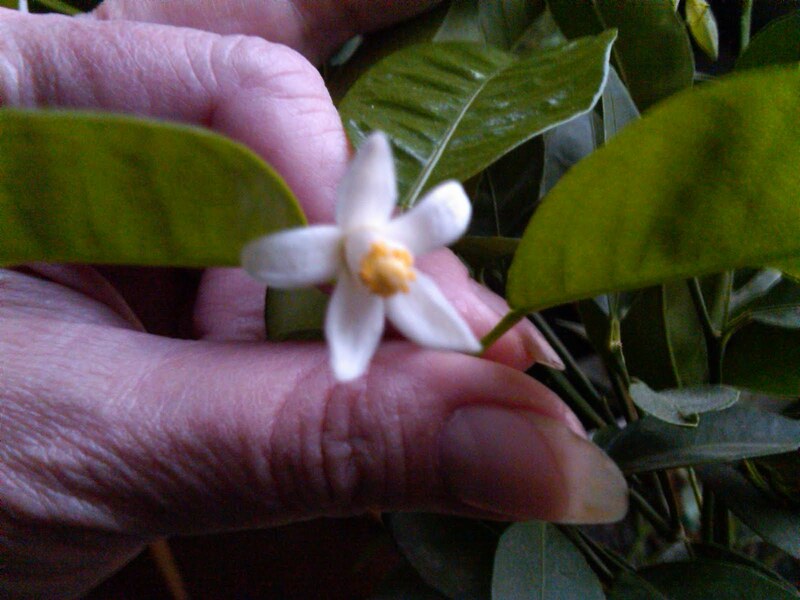 My tangerine trees have begun to blossom. The indoor tomatoes have gotten some kind of bug and I don't know how much longer they are going to hold up. Good thing it is about time to sow seed for the 2011 growing season. Winter has been an on again off again thing this year... but it is ON again now. Last Friday it was in the +60f range... today I think it is something like -20f. SO ... I am not going outside till it thaws again... like Friday! when it should be in the 40's again. Today is a make a pot of soup day. I think curried rice and chicken sounds good. All ya'll stay warm and prepared. We have all kinds of disaster preparation stuff there so that we don't need to worry about you! You don't need to buy from us (though I encourage it! ), but get prepared to take care of yourself in case of a rough patch in your road.